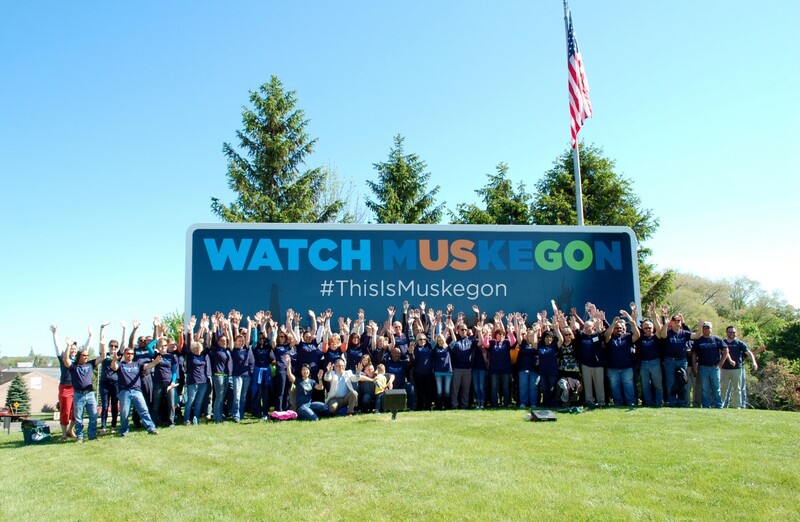 Watch Muskegon is a county-wide, privately funded campaign, launched by a number of local businesses, individuals and passionate Muskegon residents. 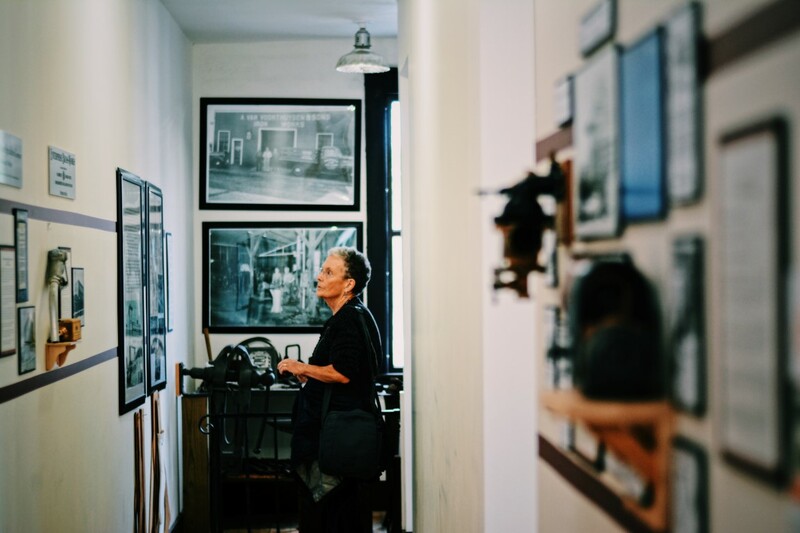 The goal of the six-year campaign is to improve the overall image of the Muskegon area, share the positive changes that have already taken place, and educate residents on Muskegon’s assets. Watch Muskegon is focusing on three pillars to accomplish these goals: Beautification, Education and Marketing. 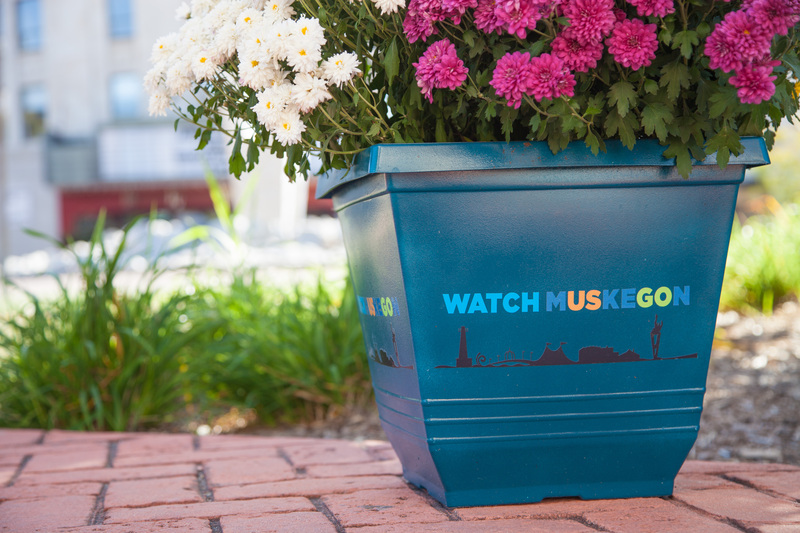 The positive impact of the Watch Muskegon Campaign shines through with its beautification efforts. 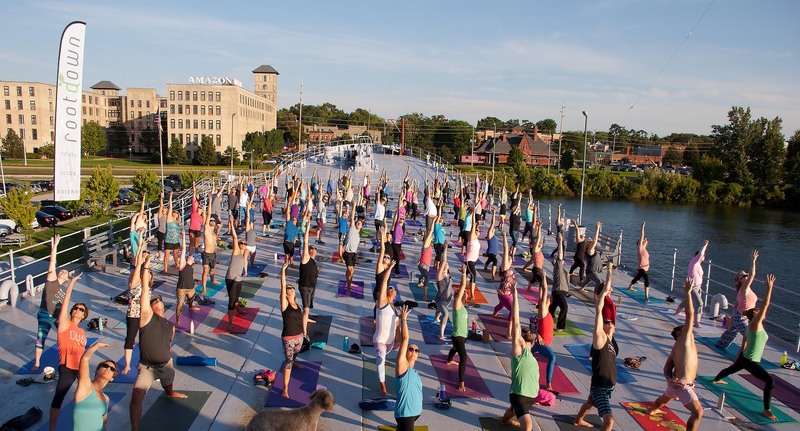 The education efforts begin with sharing Muskegon’s unique assets, natural beauty, and economic successes through various programs. A significant focus of the campaign has been to push the Watch Muskegon message out locally and beyond.